August Wilson, one of America’s most prominent playwrights, has been compared in stature to Arthur Miller and Tennessee Williams. His work is not as well known in the UK as that of those other giants of the American theatre, though another of his plays “Ma Rainey’s Black Bottom” was performed at the National Theatre last year to enthusiastic reviews. Wilson, who is also one of America’s most important black writers, died in 2005. 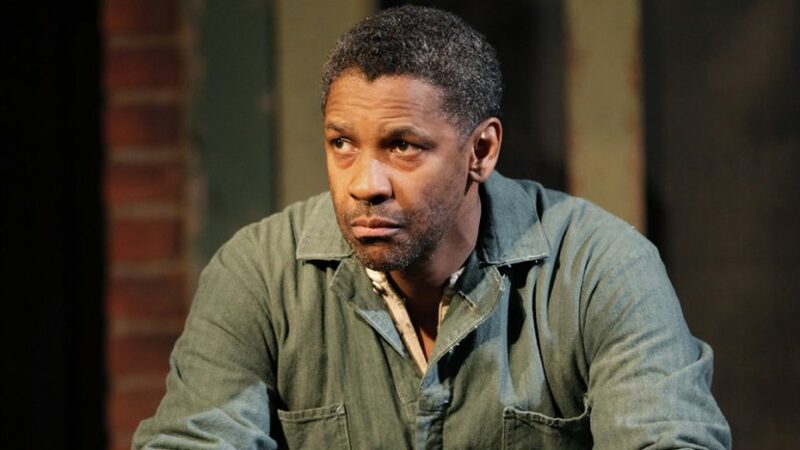 When his play “Fences” won the Pulitzer Prize in 1987, he refused offers to make it into a film, insisting that it must have a black director. He has now finally had his wish. Wilson is credited with the screenplay of this film, which he developed before his death with its director and producer Denzel Washington. There is little attempt to “open out” the play for cinema in the way adaptations of stage plays usually are. This is pretty much the play as seen on stage with a few scenes moved to different locations. It doesn’t matter though because the writing and the performances are terrific. The story is set in Pittsburgh in the sixties. Washington plays Troy Maxson, who works on the city’s garbage trucks. Once a promising baseball player, he is embittered by the fact that he lost his chance of a sports career because, by the time black players were admitted to the major leagues, he was too old. The character is a man of contradictions. Charming, sociable and charismatic one minute, dogmatic and a bully the next. And he always has to be right. Troy is apparently happily married to Rose (Viola Davies). He has two sons, the adult Lyons (Russell Hornsby) from a previous relationship and teenager Cory (Jovan Adepo) from his marriage to Rose – and he is at loggerheads with both of them. There is also his brother Gabriel (Mykelti Williamson), wounded and mentally disabled in the Second World War. Troy loves him but in a controlling way and, it emerges in the course of the story, has used Gabe’s disablement payment to buy the modest house in which he and his family live and round which he is building fences, both literally and metaphorically. Troy is a mammoth and masterly creation – a classic role for a black actor, which is equivalent to Miller’s Willy Loman in “Death of a Salesman”. And Washington rises magnificently to the challenge in a giant and totally charismatic performance. He and several other members of the cast had already played their roles on Broadway but even so to play such a part as well as direct and produce is no mean feat. The other giant performance is given by Davies as Rose, who matches Washington in depth and passion, as the holes in her apparently happy marriage are revealed. In the scene where she discovers that her husband has been unfaithful to her, she is just heartbreaking in her naked hurt and anger. British born comparative newcomer Adepo, who was not in that Broadway production, is a strong talent who plays well in the confrontational scenes with his father, where the young lion challenges the grizzled older one, while veteran Stephen Henderson, the only white face in the cast, playing Troy’s best friend Bono, the one who perhaps knows him best, gives a assured supporting performance. Although as in the play much of the action is set in Troy’s back yard, venturing sometimes into Rose’s beautifully kept kitchen, we do get occasional glimpses of the recreated Pittsburgh neighbourhood, where Wilson himself grew up, with its modest but attractive old houses and neighbourhood shops. It is still though very much a play on film. I suspect every word of Wilson’s original text is here. 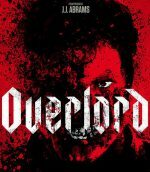 This is not a great piece of cinema, more a cinematic recording of a great piece of writing, which is brought to breathtaking life by a team of fine actors giving first class performances.